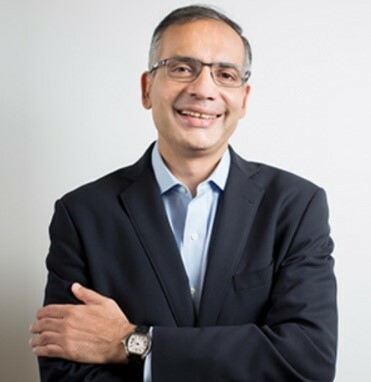 Deep is the Founder, Group Chairman and Group CEO of India's leading online travel company, MakeMyTrip Ltd. Launched in India in 2005, MakeMyTrip is today one of the largest e-commerce business in the country. Deep steered MakeMyTrip as CEO since its inception in 2000, to a successful listing on NASDAQ in August 2010. He took on the role of Group CEO in August 2013, to focus on Strategy, M&A and international businesses.